This browser is unsupported. Please upgrade to a newer browser. Britney OS '99 BOMT Messenger Gimme Web Music Player My Documents Media Player Share Vote for us! Welcome to the Britney Spears 90s fan experience! 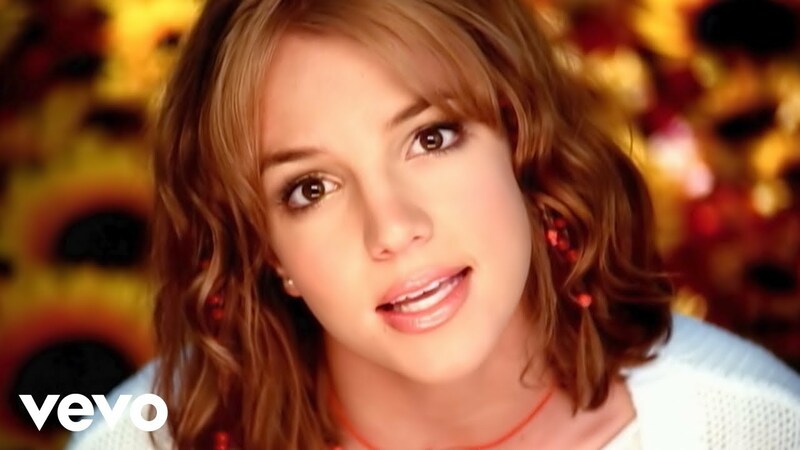 This website lets you experience pure Britney, 90s style! Chat with Britney using BOMT Messenger, and she’ll create a perfect playlist for you to reflect what you're doing and how you're feeling! Enter competition Store Newsletter Sign-up Make a playlist! Try that baby, one more time! Enter to win a BOMT hoodie and picture disc vinyl. By ticking this box you accept our terms and conditions. Baby all I need is time and I'll get back to you. Use the settings to personalise your computer! Share a piece of Britney with everyone! The 90s are officially back! Britney Windows ’99 site was just nominated for a Webby! 1999 in 2019!!! Make your vote count. Set your profile picture, name and bio here. - © 2018 Sony Music Entertainment. All Rights Reserved.